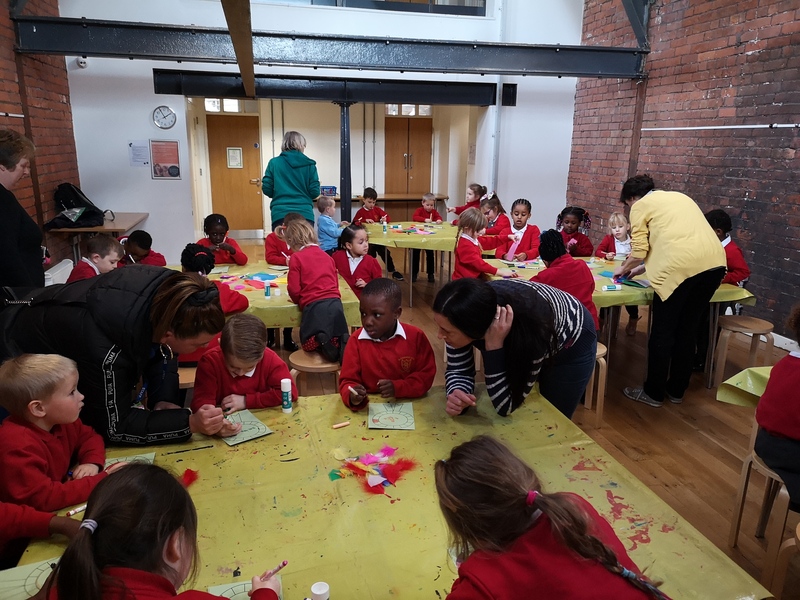 Year One have had a busy term as always this year but it has been an enjoyable one! 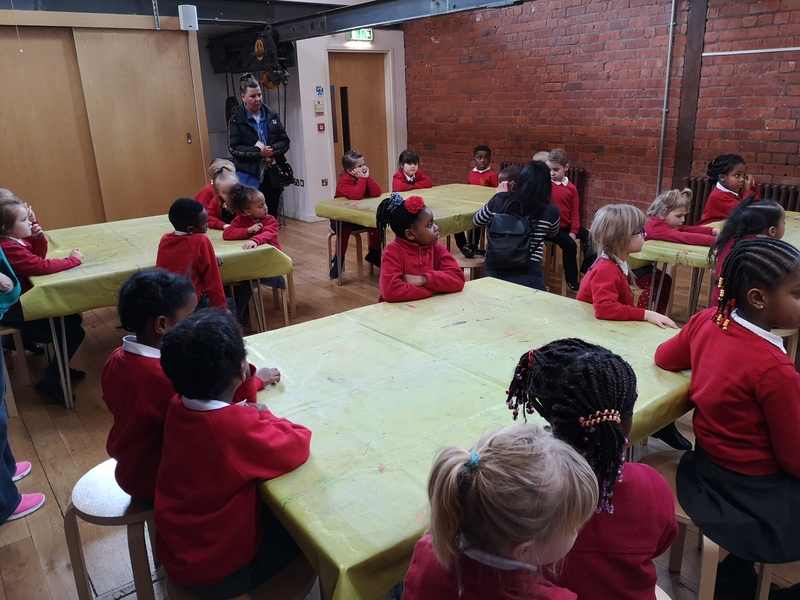 The children enjoyed their visit to the People’s History Museum where they learnt about the significance of the story behind the ‘worker bee’ symbol. 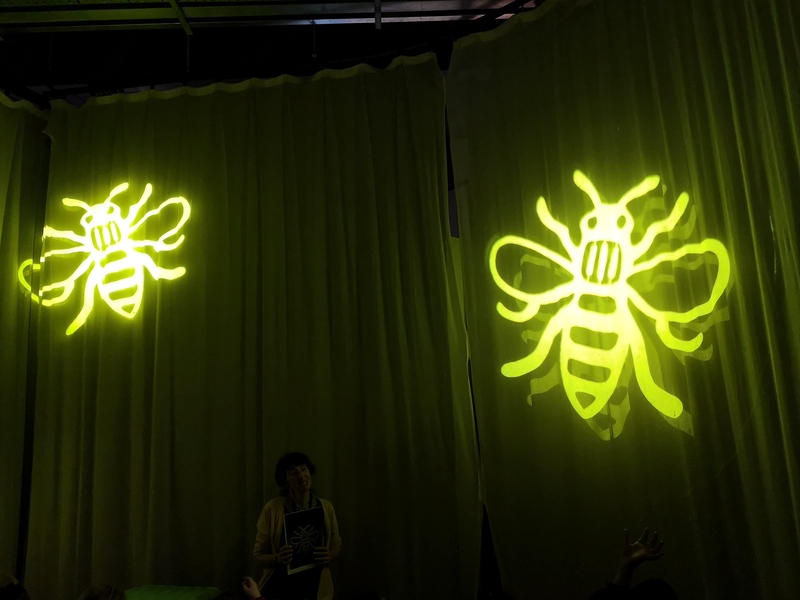 They then used this to create their own logo to represent themselves as proud Mancunians. 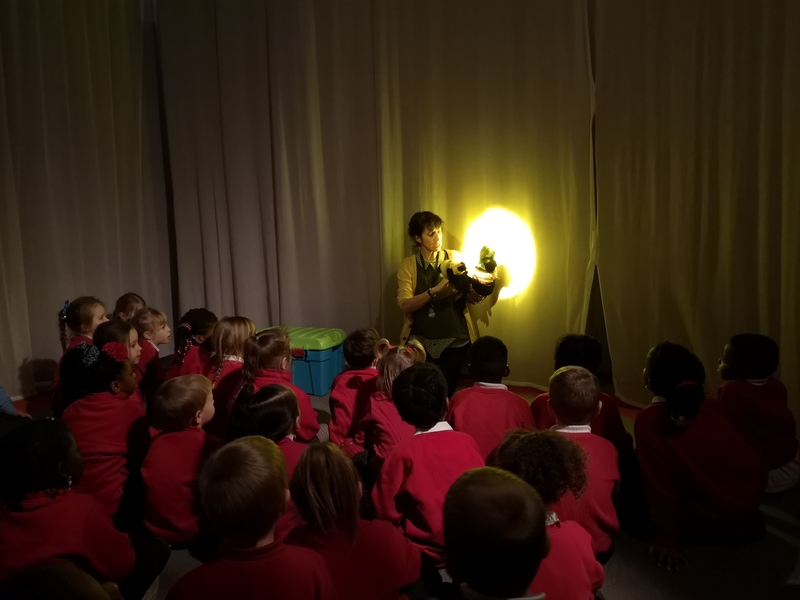 In Science, the children have been looking at the changing seasons and learning how this affects the plant life around us. On their experience day, they got to plant their own and look after them – we look forward to seeing how they grow!